In the workplace, we get to simply do the tasks that are assigned to us and where it fits our job description. We do this every day and stop if ever we get tired or want to search for better opportunities. But there are some people in the workplace who want to be good at everything or at least be able to try something new than just than their regular day-to-day job. One way for someone to actually grow in life is to experience different things in life and get a learning from that one way or another. If an opportunity comes in the way, one can take it even if it is not part of his or her field. Now imagine this, you and your team recently got informed that you will be teaming up with the management because your group has done a good job in delivering effective projects that benefited the company so much and made it a contender in the world of business. The manager then asks your team who can do the minutes of the meeting and out of curiosity and with little knowledge or not about what the minutes of a meeting is, you raised your hand right away and volunteer yourself. The manager smiles and acknowledges your volunteer but has no idea that you are clueless about the tasks of a person who is responsible for the sample minutes of a meeting. In this article, we will show you and explain to you what that is. After explaining what it is, we will be introducing and explaining to you the parts of a minutes in a meeting and you will also see some templates of this kind around the whole article to serve as a guide for you if ever in real life, you really do try to volunteer yourself to be the one responsible for the best minutes in the meeting. We will also be enumerating ways on how you can write the minutes in the meeting. Finally, we will be discussing the importance of taking risks and trying new things in life and at work to end it all. If you want to not forget the things we have written here, take a bullpen and a paper and note down the things that you think are beneficial to your life in the future. Have you ever been the secretary of your school or classroom? Or do you have fun taking down notes in the classroom (if the teacher is actually that interesting) with you knowing that it will be part of the test or not? If you did try all or one of those experiences, then doing the minutes of the meeting would not seem to be as a stranger to you. Once you have experienced and had fun taking down notes in the past may it be in a classroom, through a game, or with friends, you can bring those skills to you in making the minutes of the meeting in your workplace. 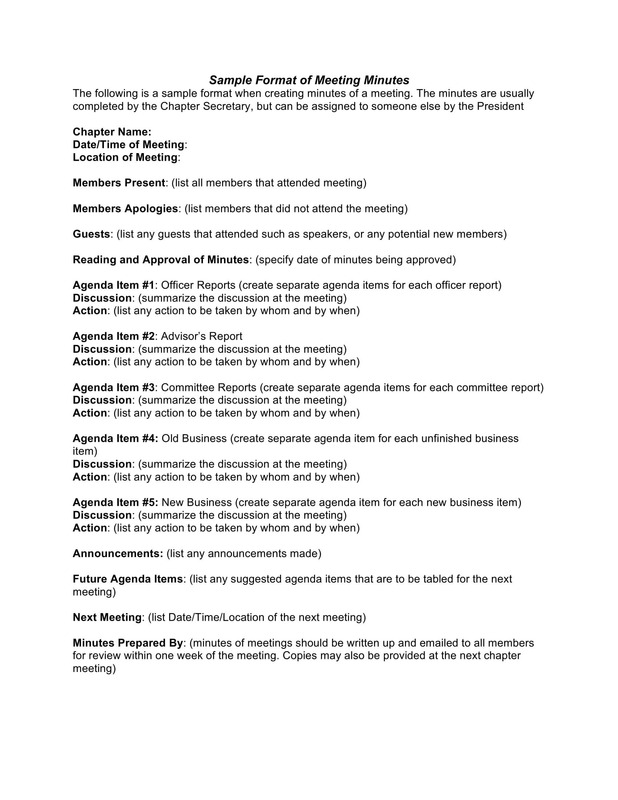 You may also see club meeting minutes templates. A minute in a meeting is an official document. It is almost impossible that an office or a company or an organization, would not have this kind of document or would not make this kind of document. It is a kind of document where the one being assigned or the secretary is tasked to write the important pieces of information that were being discussed throughout the whole meeting. 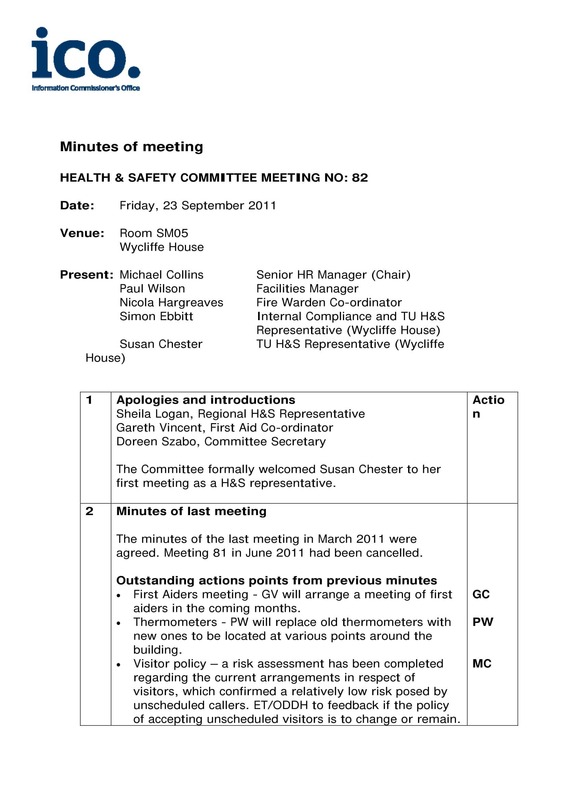 You may also see staff meeting minutes templates. Now you might think that this kind of document could be so long to the point it would reach 10 to 20 pages just because of the longevity of a whole day meeting, but that is certainly not the case. The minute of the meeting is a summary of the whole meeting being broken down into parts or agenda’s that were being tackled. These kinds of agendas often have an end result and that is where the one being assigned to do the minutes of the meeting should take note of. Not only that but also on who voted for who and who said what that could be a relevant suggestion that made the committee discuss it more and deliberated about it. You may also see construction meeting minutes templates. The one being assigned should know how to paraphrase fast in order to get the gist of every information especially in those times there were deliberations are taking place. He or she also has to be so attentive and focused so that he or she would not get left behind and be questioned to why he or she seems to not be paying attention to anything that is being discussed currently in the meeting. You may also see editable informal meetimng minutes. Once the meeting is done, the one being assigned to do the minutes of the meeting must type everything down and print it ASAP so that the other members or the other employees will be updated of the things that will be happening in the company in the days to come. Its function and purpose are as simple as that. You may also see project meeting minutes templates. If you have fully read and understood the definition and purpose of the minutes of the meeting, it is not time to go to its parts. You should also take note that the parts of minutes of the meeting might vary because some companies have a different format in accordance with their rules and procedures in handling certain kinds of documents in the office. What we will be presenting to you are the general parts that are ought to be found by almost every office company in the world. You may also see sample construction meeting minutes. This is the first part of the document or the minutes in the meeting. 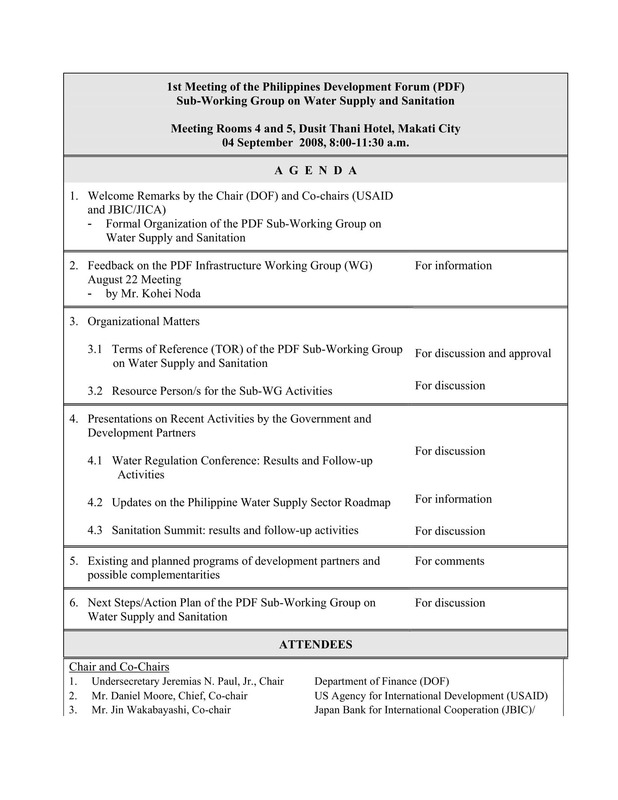 This part will be composed of agendas and topics that will be discussed in the meeting later on the day. Also, do include the name of the committee that will be attending the meeting. Include also the address of the place where the meeting will commence. After that, include the time that the meeting is expected to start and what time it is expected to end. You should know every bit of information about the background of the meeting including its place and especially its agendas. You may also see how to write sample meeting minutes. Having the responsibility to do the minutes in the meeting means that you have to wake up early and as much as possible, be there in the early in the place where the meeting would be held and get underway. The one being assigned should be early so that he can check the attendance and enlist who are late and absent in the meeting. One can also write the exact time a person arrived at the meeting. 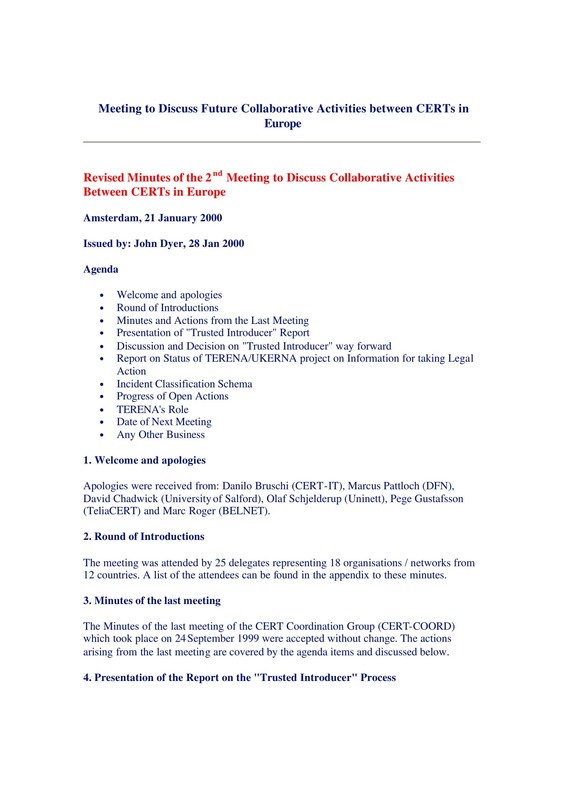 You may also see board meeting minutes examples. Attendees could also inform you if ever there will be a possibility that one would leave the meeting earlier than expected and do not get the time to send a letter of request to leave the meeting prior. Being also early in the meeting can send a good impression to your team members and the management at work too. Have that kind of attitude and you will carry it out throughout your whole career and it will be that useful. 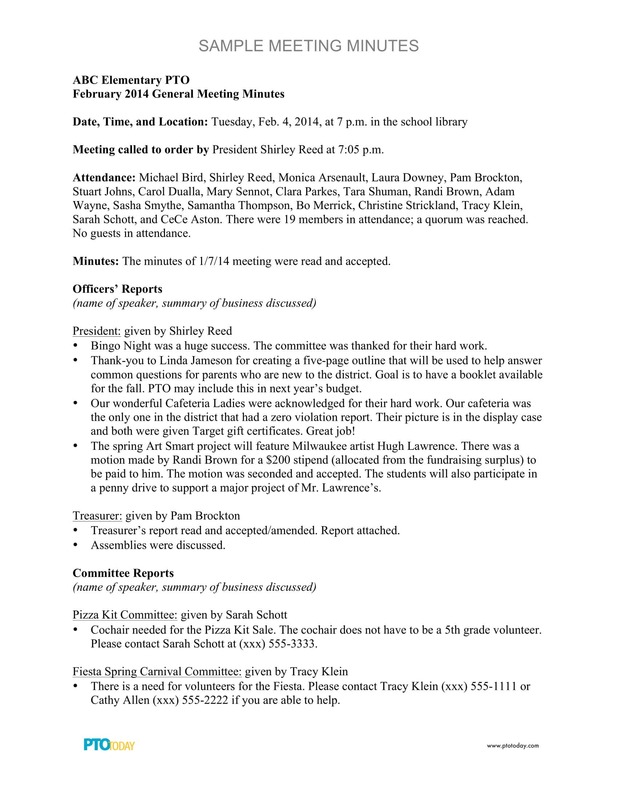 You may also see annual meeting minutes. This part of the document is when you start writing the important things that were suggested, discussed, and agreed upon in the said meeting. He or she should write the ones who are assigned to do a specific task after the meeting and when should that specific tasks be done. Writing their names would give them no excuse to say that they forgot to do their duties as a person. You should also note down the things that have been suggested and that were accepted by the majority and which opinion was voted most and which person voted for the other. 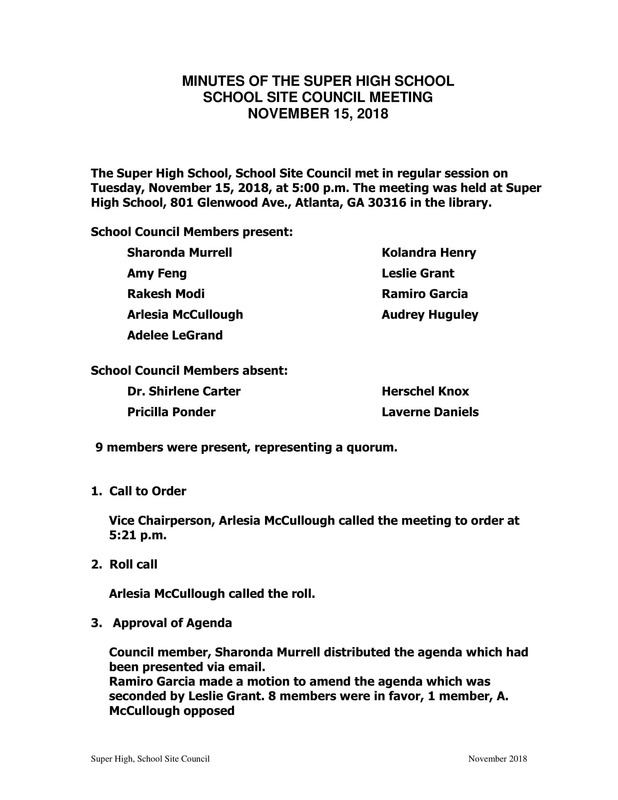 You may also see board meeting minutes templates. Before the meeting would officially end, there would be some announcement made by the head of the meeting or an assistant of the head. These would just be few reminders that need to be followed and taken noticed too. but you still have to take note of those important announcements. 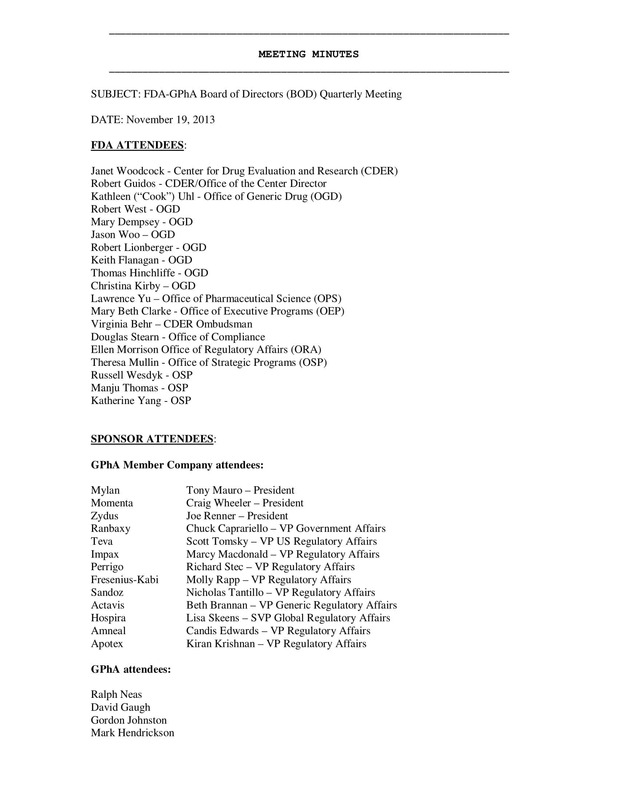 You may also see shareholder meeting minutes templates. 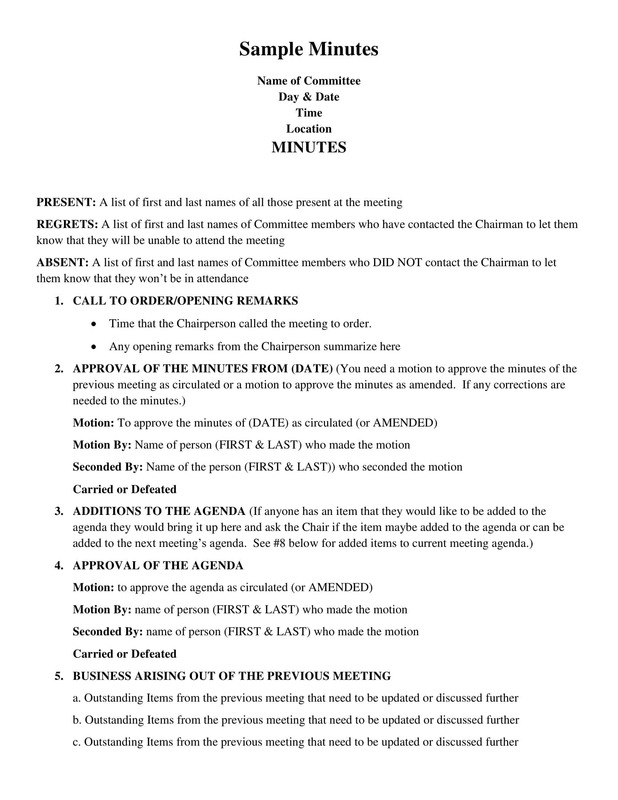 The one who is assigned to record the minutes of the meeting should state in the document what time the meeting ended whether or not it met its expected time or not. He or she can also state the ones who were still present by the end of the meeting and who left earlier than expected. You may also see Microsoft word minute templates. In this final part of the letter, you have to affix your signature in your full name respectively. This will simply mean that you are responsible for whatever is written in the minutes of the meeting including its mistakes if it has one. You are also the one liable if there are any legal accusations of the sample letter raised by someone in the office or out of it. That is why you have to be really careful in gathering information especially because it is in the corporate and work life. Those are basically the parts of professional minutes of the meeting. So if you were then given the responsibility to make this kind of office document, this part of the article will be useful. Just make sure to check out the other templates that we have got in store for you here so that you will be able to have a vast majority of sources and with similar pieces of information. Do not ever worry if you are not able to learn these things because the internet has blessed us all with information. You may also see sample informal minutes templates. By this part of the article, we will be giving you tips on how to write the minutes of the meeting. Now I know that it seems to be something easy but think again. Unless if you are already experienced with this kind of challenge then good for you. But this part of the article will just serve as a refresher because there might be some people who have not yet mastered this kind of skill. This work requires you to have a mastery in English and in making complicated things simple. 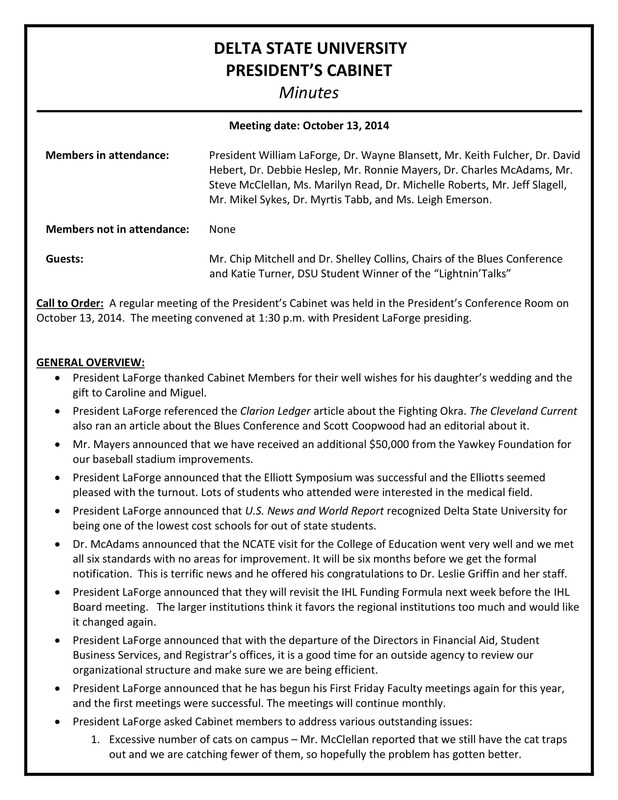 You may also see sample annual meeting minutes. If you have not yet mastered English and its grammar, you will a have a hard time writing this kind of document, We suggest that you ask help from someone who is a master of English and asks him to teach you so that you can learn again. Do not ever be ashamed to ask to be taught one of the most basic things in life for learning never stops even if we are already adults. You may also see sample team meeting minute templates. This does not only pertain to writing the full name of the person who is present in the meeting but what we mean is you should write the full name of the people who have suggested solutions or have given their opinions to a specific topic or agenda being discussed in the meeting. This is important so that everybody would know who suggested what and who. This will signify their responsibility in every word or action they have said and done. You may also see sample construction minutes templates. What we mean by this is that you have to write decisions, problems, opinions, suggestions, and the final conclusion word for word. But if you want to make it simple, just summarize everything and find simple words that everybody in the company would understand. You may also see construction minutes. Aside from writing the approved suggestion or opinion and who said that kind of suggestion, you should also include the backup plan if ever the approved plan for something does not work at all. This is for the purpose that the people would remember what were the potential suggestions that could have been approved but will only be used in the original approved plan fails. You may also see minutes in a meeting format. Note every assignment that is being assigned to specific people in the meeting. This, as stated earlier, would signify their responsibility in doing their duties and assignments as efficiently as possible knowing that all of the people in the meeting know what you are supposed to do. It is not easy to get pressured so the person has to make sure he or she does his or her job well or else people would slowly lose confidence in him or her in the event that he or she fails to do his tasks at hand. You may also see free meeting minutes. Those are basically the tips we can give you on how you should write the minutes in the meeting. 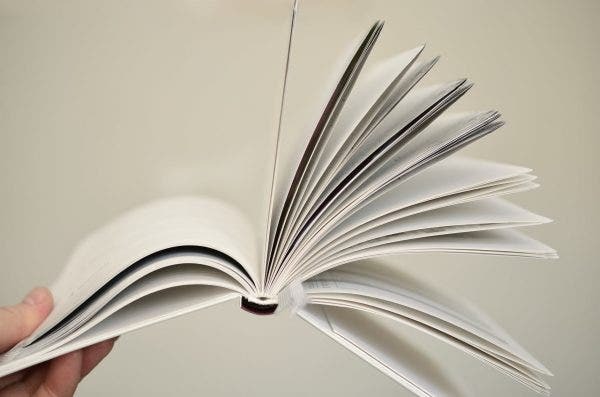 Make sure that every information is correct and not overly stated for this might be perceived as nonsense by some of the members in the meeting when you will already show the summary of the whole meeting after some time right after you document it properly and place it in a word document and send it to everyone. 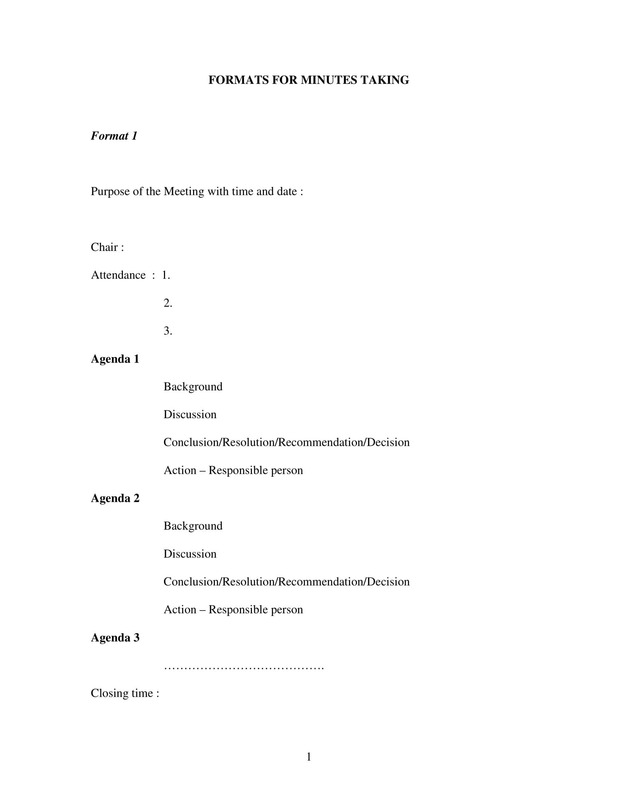 You may also see construction meeting minutes template. I mean come on, we have to admit that doing the same things every day at work can be boring in the long run. You will eventually want to try something new even if it scares you. Whether you have achieved the risk or not, it will still give you energy by knowing you are doing it and hoping for the best outcome. You may also see business minute templates. Taking risks means the possibility of failure. But you would soon realize that your willingness to learn overlaps your fear in failing in doing what you want to do in order to get something new out of it. It is all about perception. Failure is the only failure if you choose to see it that way and yet, you can also see it as a lesson that you can get and hopefully do the right thing later on. 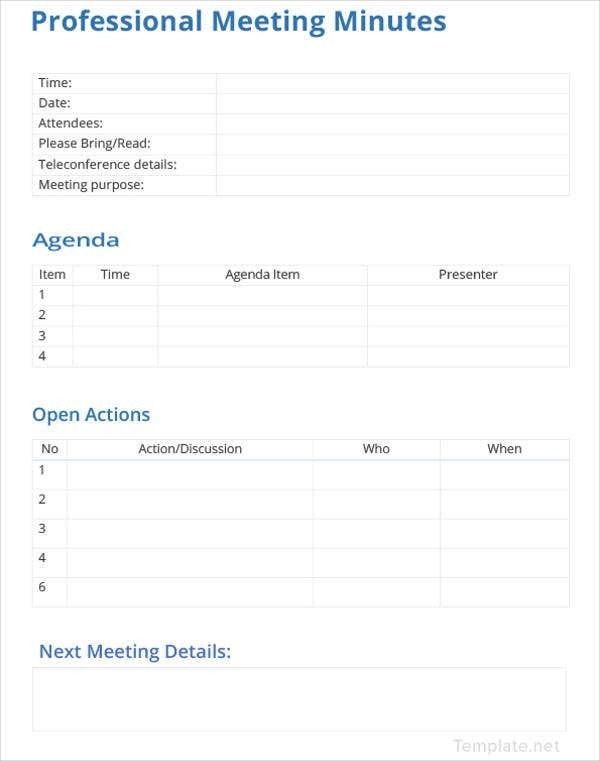 You may also see formal meeting minutes templates. Just imagine being able to do something out of the regular in work. Let us say you’re an accountant but you eagerly volunteer to do an HR Staff kind of job because the HR Department lacks staff at the moment and is seeking help from the other departments. Not only will it help show them that you are a person who is hardworking and not afraid to take new challenges that also you will get to learn new things while doing your tasks. Every learning lesson is a stepping stone to your growing life. Carefully and slowly you will grow in knowledge and in experience which is beneficial in work and in your personal life. You may also see family minutes in a meeting templates. If you believe that the risk can benefit you so much especially if you achieve it, take it. May it be for the money or for the growth, go for it. This is one of the most important reasons why taking risks can be an advantage in our lives professionally and personally. When you achieve it, you will feel a great sense of confidence in yourselves and a sigh of relief. Why may you ask? Because finally something that scared you and excited you at the same time had a happy ending and opened a new door for you to grow even more as a person and as an employee in the workplace. 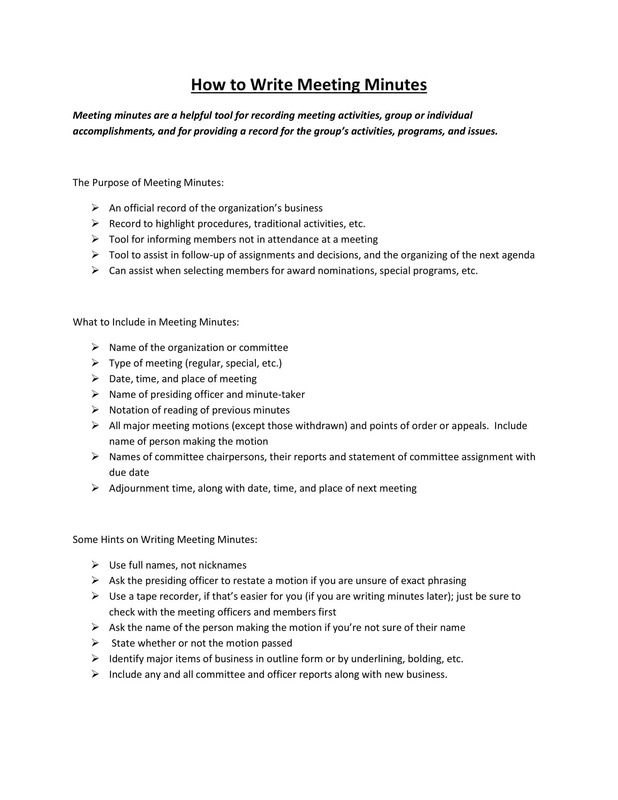 You may also see business meeting minutes template. These are the points that elaborate on the importance of taking risks and where it can actually get you. Remember that you can only fully grasp its importance once you start being consistent in pushing yourself to take risks even more in the workplace. You may also see minutes of meeting templates. Do not ever be afraid to grow in a place where you know you have every opportunity to. Most employees would just want to do the familiar always and what is comfortable for them to do. Do not go with that. The most successful people took a risk just to be where they are now. 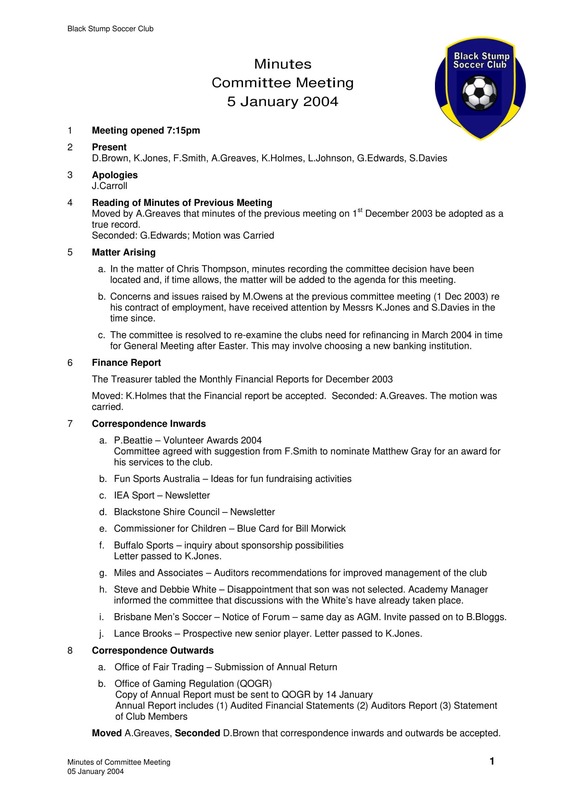 You may also see board meeting minutes template. They did not follow the majority and instead went to their own beliefs and ideas and cause the majority to work for him or her at the end of the process. You can be that too by doing simple things such as taking risks in the office little by little and doing things that are unfamiliar to you. Always welcome learnings and change and most especially growth into your life. You may also see simple minutes in a meeting templates.